Hi Loves! Hope you are all doing amazing and not stressing to much about Christmas and all the crazy details. 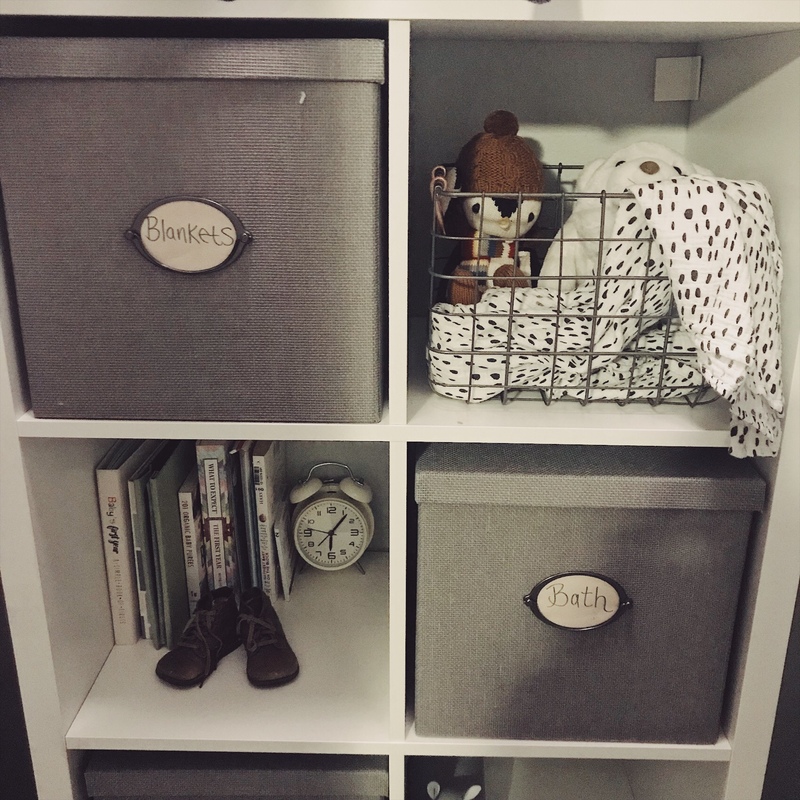 Today I want to share with you some organizational tips for getting your house and your kids organized. Do you guys ever get the urge like I do to get organized before Christmas. Just the thought of receiving more toys and adding to the toy chaos we already have going on is just insane to me. I always like to try to give back in some way during the holidays. This year I have decided that we are Getting Organized and Giving Back During The Holidays. I love getting organized. To me it is the best feeling in the world for everything to have a place and to look simple and clean. I know, I know its basically impossible with kids but I try my best to keep things orderly when possible. 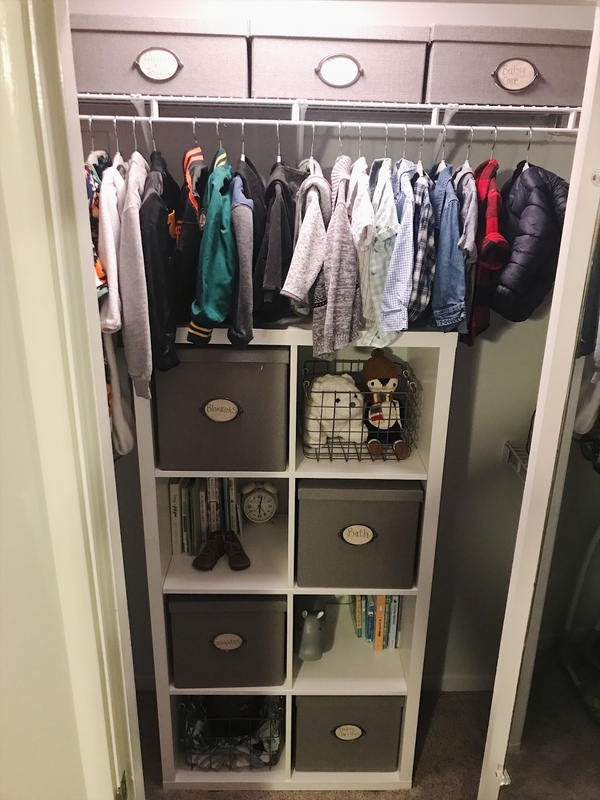 My favorite place to get organization ideas from is Ikea. You cannot beat their prices and they have some modern, good looking pieces. 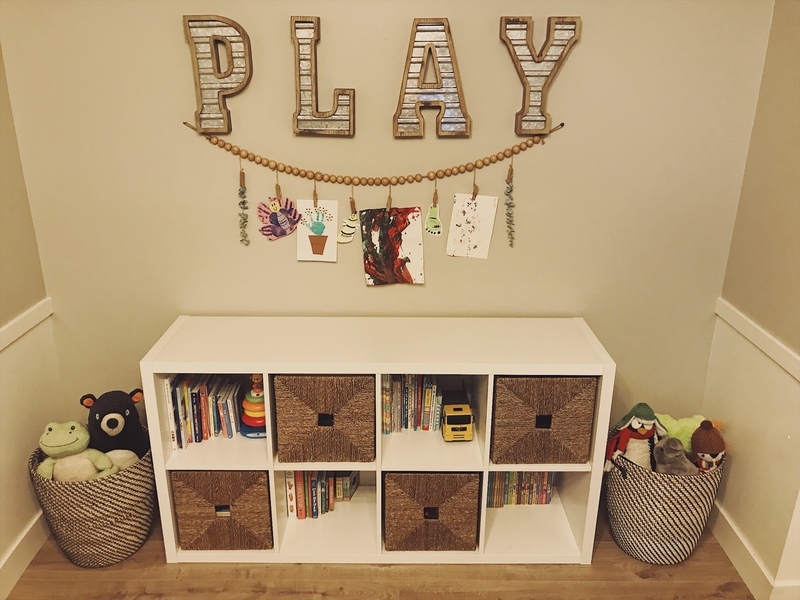 The Kallax Shelving Unit from Ikea is my favorite. We have one in Becketts closet and one in our playroom. You can turn them vertical or horizontal depending on your space. Ikea also has various basket options to choose from that fit inside of these cubicles. They are the best! For Becketts closet I got the one with labels on the outside so that I could label each box and make it easy to find something. This wooden ball garland is a fun way to hang up you child’s artwork for everyone to see. Get your kiddos together and purge those toys! Once you have decided and bagged up all of your giveaways I would research a great charity to donate to in your area. During the holidays there are several charity’s running toy drives. Do some research and choose a place that takes used toys. Some will only take new toys but a lot of them will take used ones as well such as The Goodwill and Salvation Army. 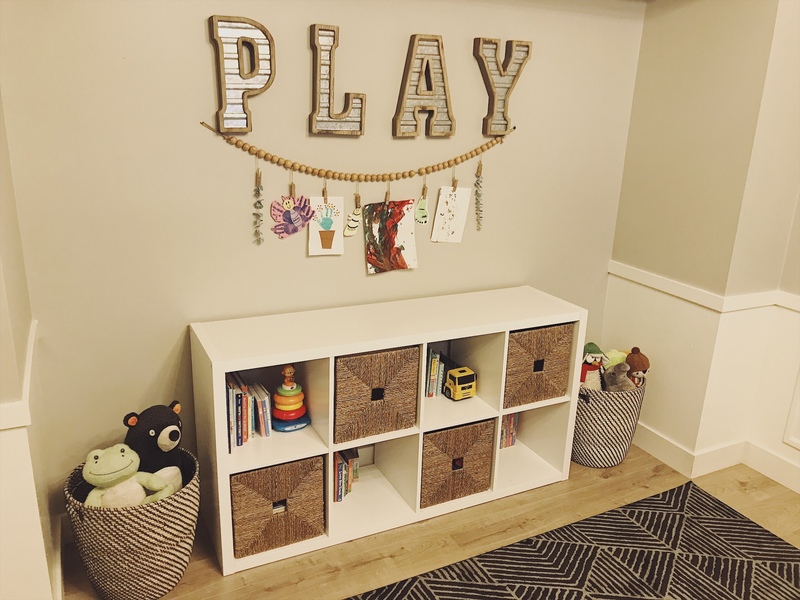 It will feel great to have everything cleaned out and organized before you are bombarded with more toys after Christmas. I hope you are all having an amazing start to your December. Cheers to a great holiday season. For some great gift ideas make sure to check out my Holiday Gift Guides for the Hubs, for the Hostess, and for the In Laws. Great ideas, Andie. I like that you can just take out one basket say with cars in it and play with just that. Very good idea to have the kids donate to someone who will just love a toy you once enjoyed. Thanks Aunt Pat. XOXO Hope you guys are great.